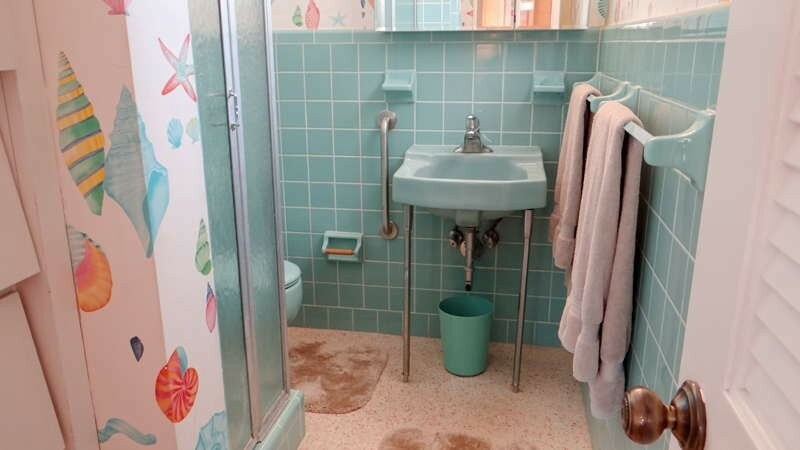 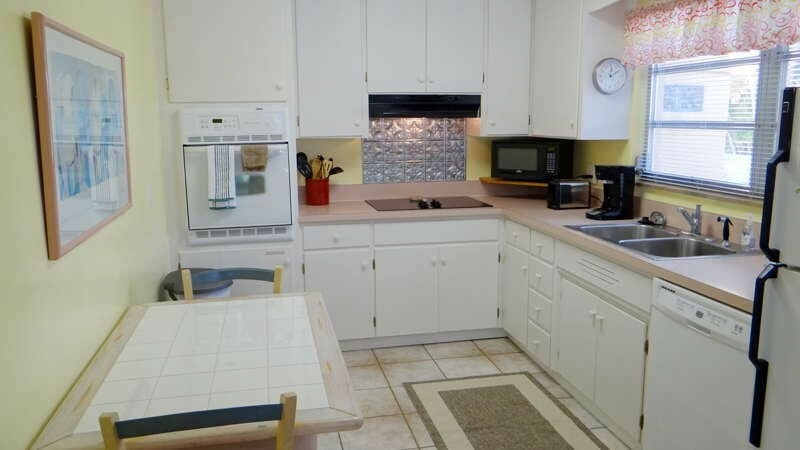 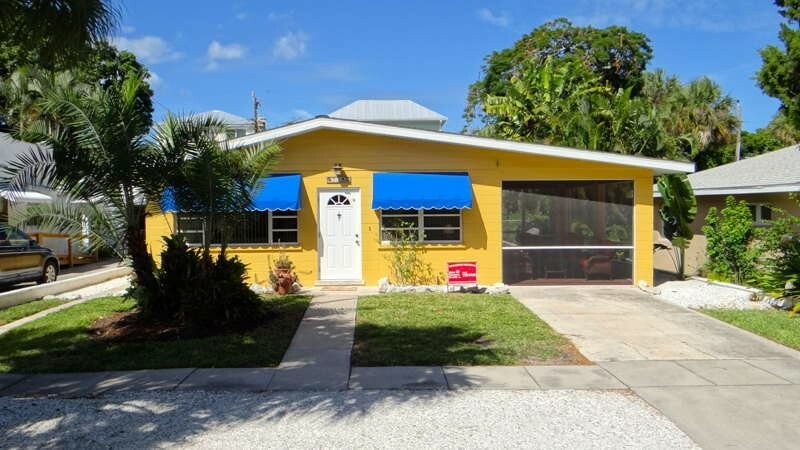 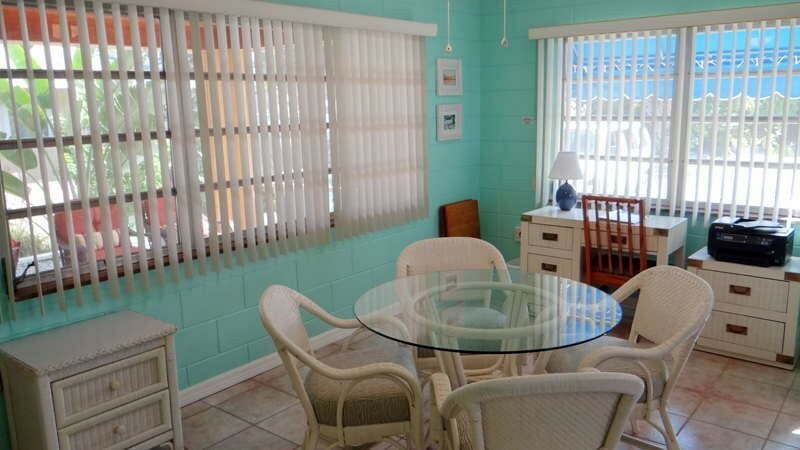 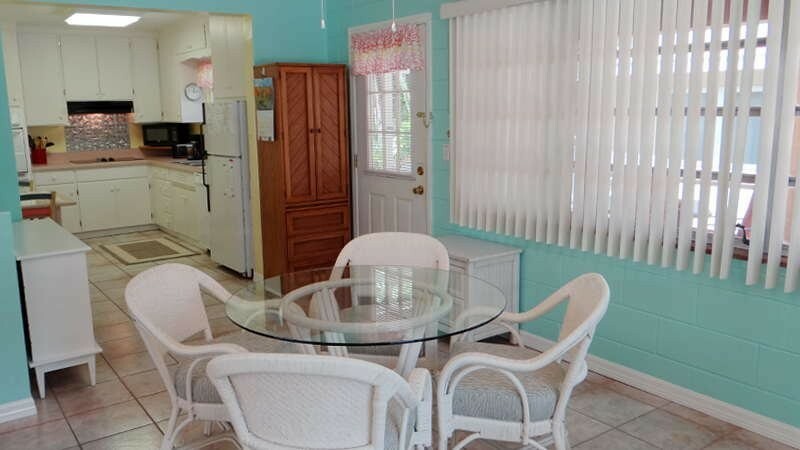 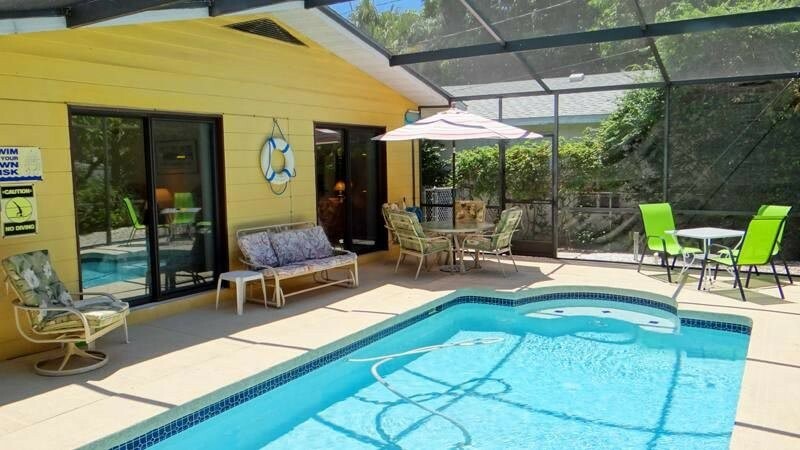 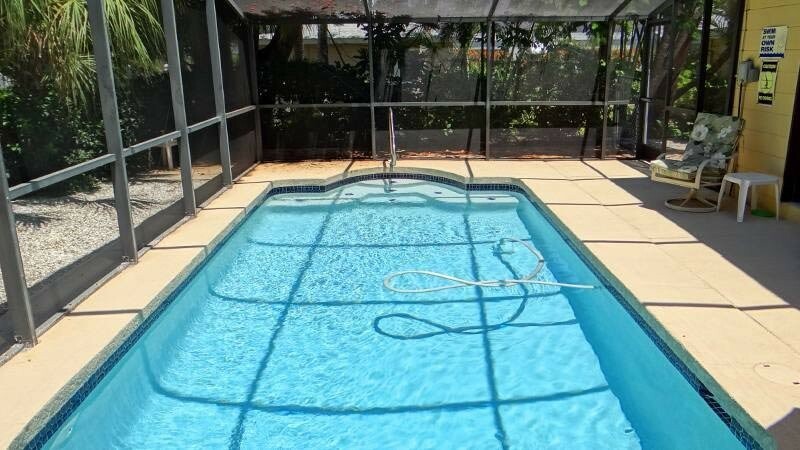 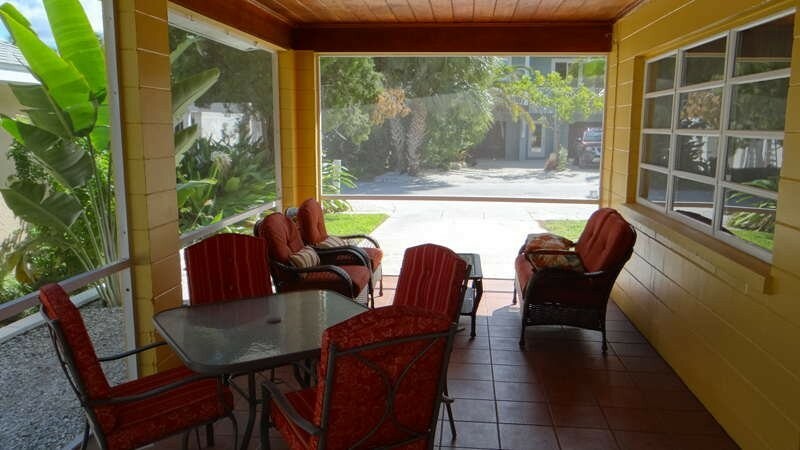 On Park Avenue...Great 2 bedroom, 2 bath home on quiet street in the city of Anna Maria. 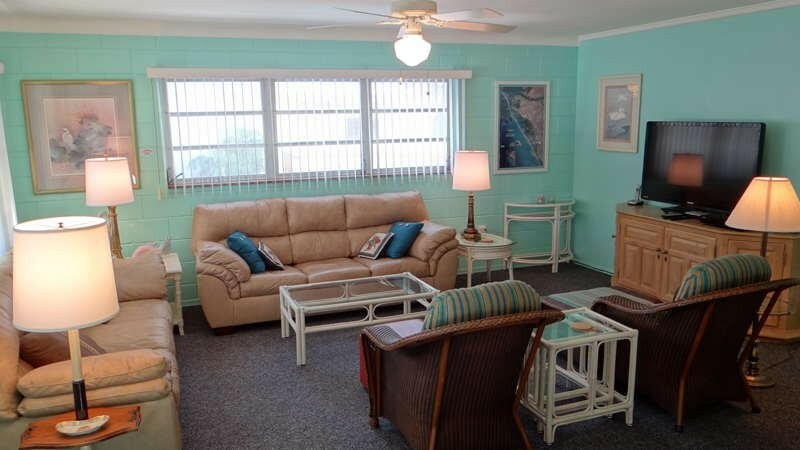 Just steps to beach. 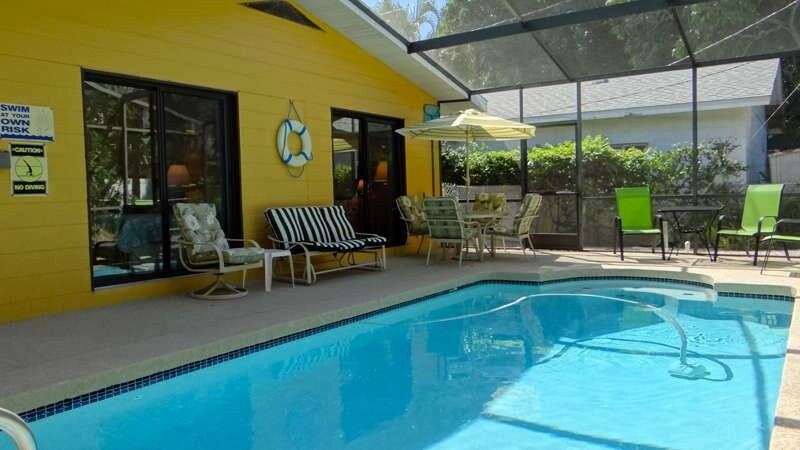 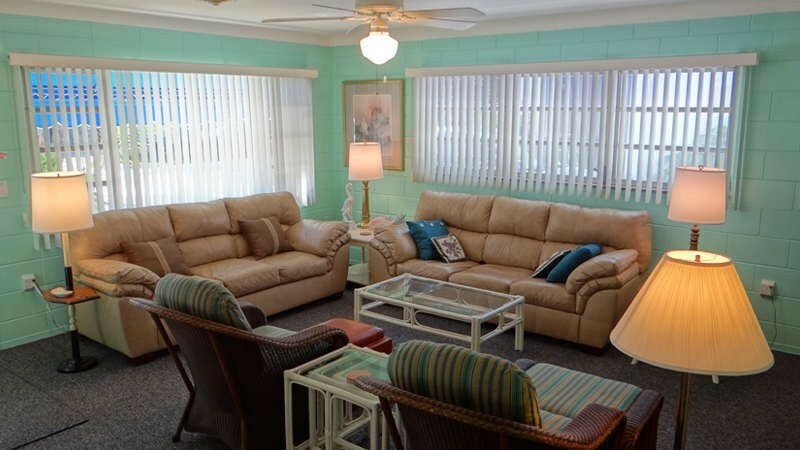 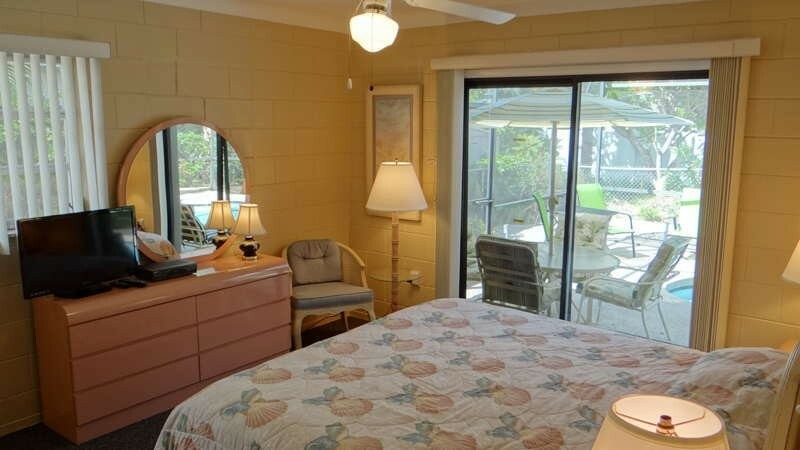 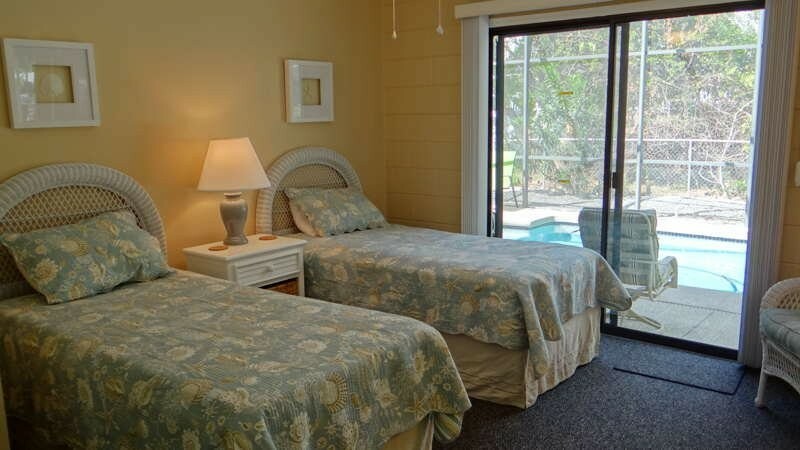 Comfortably furnished with heated pool, screened porch, cable TV, dvd, phone, dishwasher, microwave and washer & dryer. 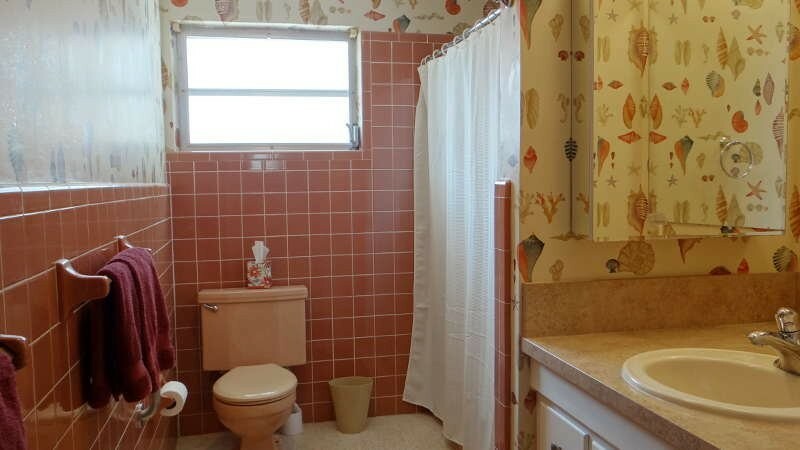 High speed internet available. 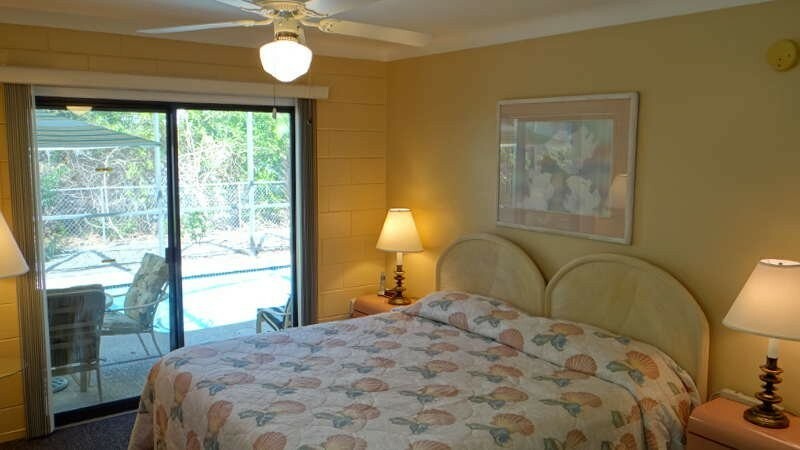 Deluxe king bed in master bedroom.